Cooper Controls exhibits at the PLASA lighting and sound show at ExCeL London for the first time as part of the Eaton Corporation, complete with a fresh new look and a special press event on the Monday afternoon … to celebrate moving forward. The company will present a selection of innovative lighting control products for entertainment and architectural applications from its Zero 88 and Cogent Lighting ranges, alongside the latest technologies from distributed lighting brands including DTS & LDR. On show from Cooper Controls will be the latest SCD Server and SCD Server Pro from Cooper Controls. These stand-alone event replay / show controllers can be used for sophisticated permanent lighting installations and to run shows on buildings, facades, landscaped environments, theme parks, etc. The SCD Server family can also be used as a fully tracking backup to any ZerOS lighting console including ORB and Solution Series consoles. They can also be used as a bridge between a performance lighting system and an architectural lighting control network, making it ideal for use in theatres, conference centres, building facades and other presentation applications. Zero 88 will be featuring the latest Chilli installation dimmers designed for venues using both dimming and switched power. Featuring 12 dimming and 12 relay channels the new Chilli 2410i 1212 and 2416i 1212 are ideal for controlling a mixture of moving lights, LEDs and specials. Also available is a retro-fit 4-channel relay card for upgrading existing Chilli 24 channel dimmers. 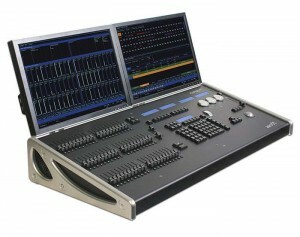 Step by the stand to experience the latest ZerOS software updates running on Solution and ORB Series consoles. UK LED lighting systems specialist Cogent has a new range of flexible LED strips with improved output. There will also be a new range of full-colour mixing downlighters and replacement lamps. White LED luminaires now also feature significantly improved brightness. New phase-dimmable LED drivers will also be on show. With smooth dimming to 0%, they are designed to emulate conventional tungsten halogen dimming with energy saving built in. 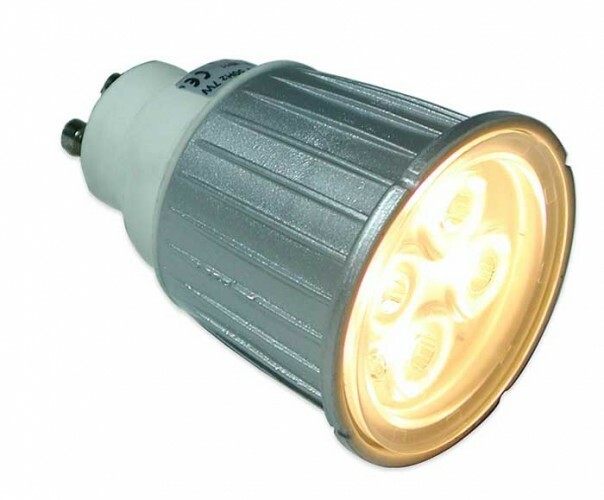 There is also a new MR16/GU10 replacement dimmable lamp with ultra-low dimming capabilities and high lumen light output. Italian moving light manufacturer DTS showcases it’s ‘Dream Team’ featuring the new Max multi-purpose moving head luminaire. Offering full colour mixing and a 300W discharge light source, Max can be used as a Spot, Beam or a Wash unit. The new DTS Nick 501 LED wash light is also highlighted … advantages are the small and compact size, the use of RGBW LEDs, light weight and an 8 – 54 degree zoom. There will also be a new high output Delta 12 RGBW wash light from DTS which is IP rated for exterior use. New products from Italian theatre and performance lighting specialist LDR will include the super-bright Alba LED profile luminaire. LDR’s team will bring their usual panache and fantastic espresso machines to the stand!